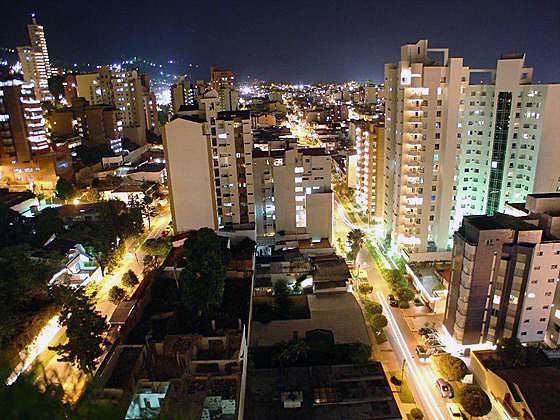 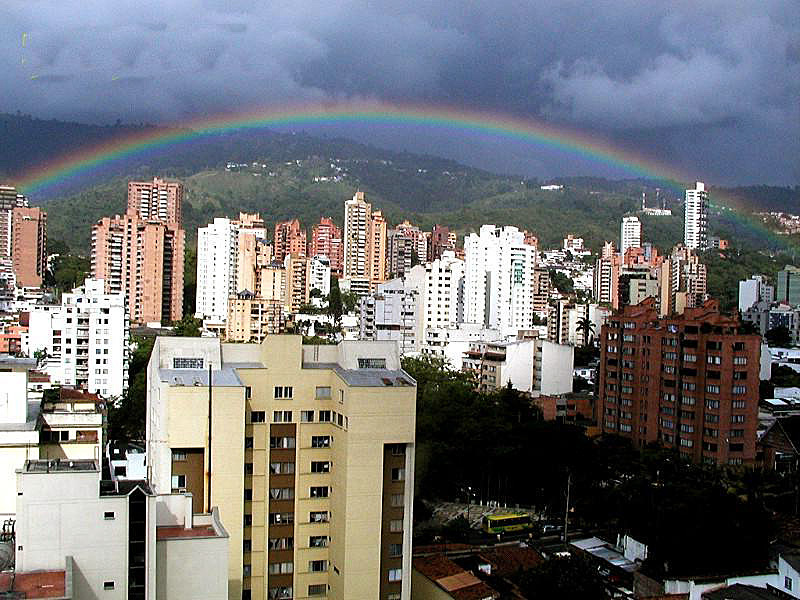 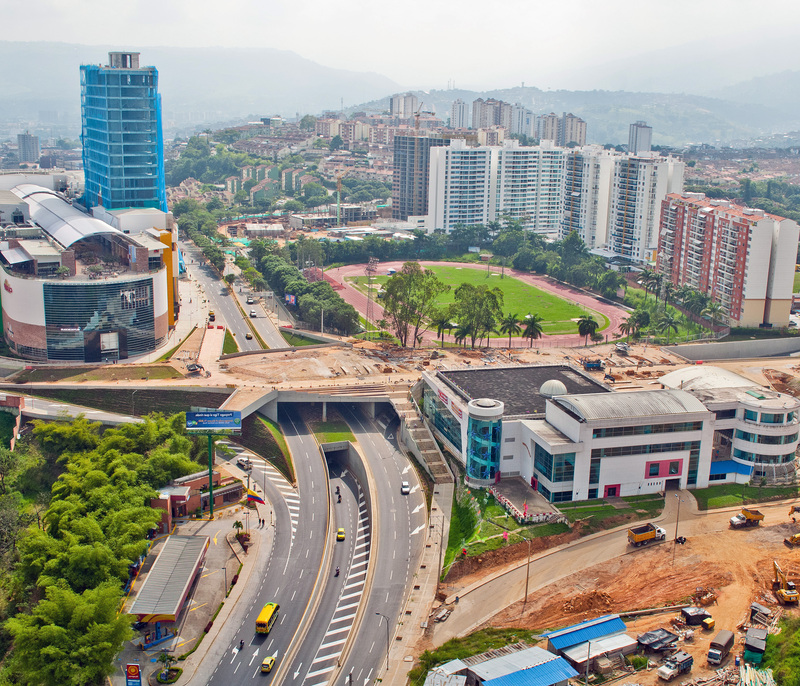 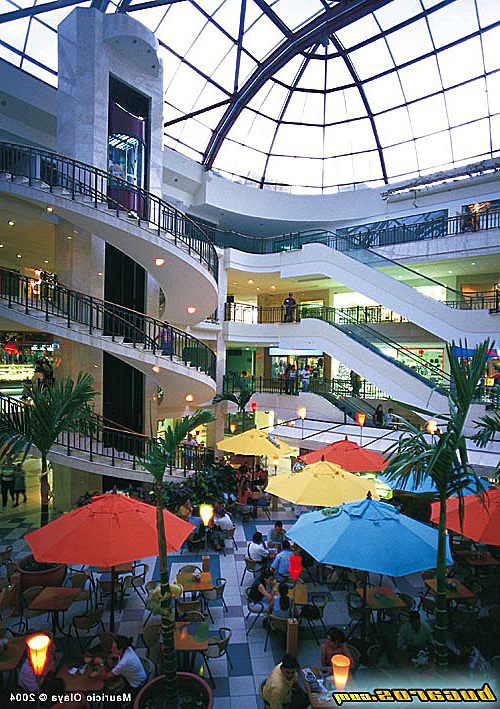 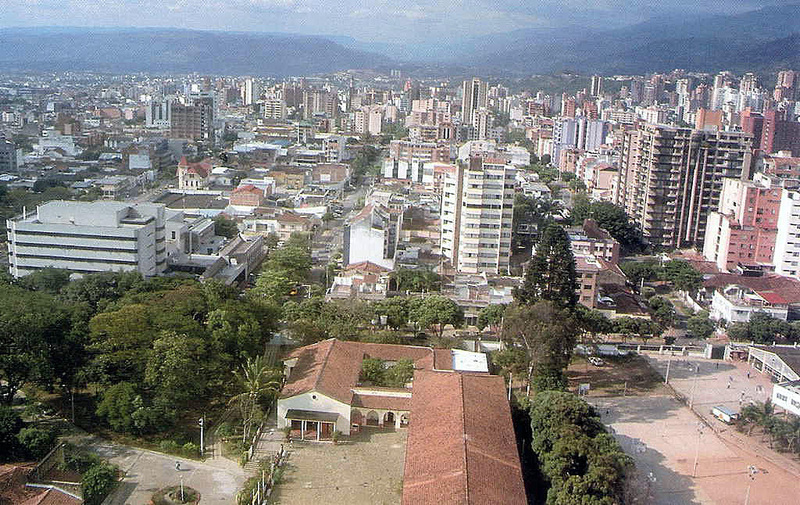 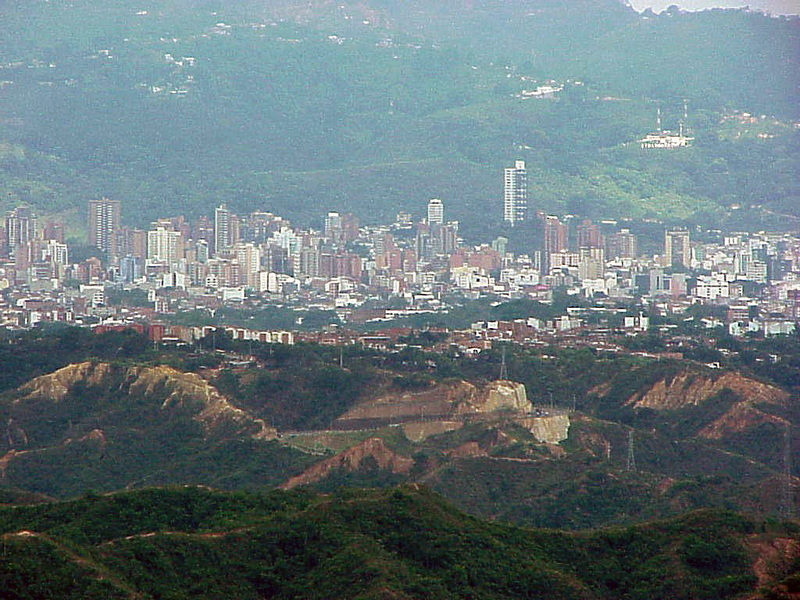 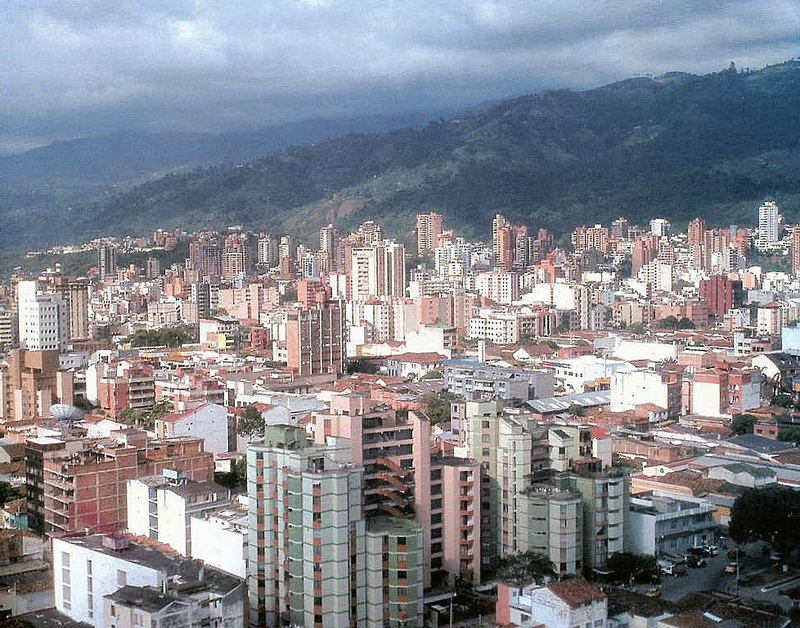 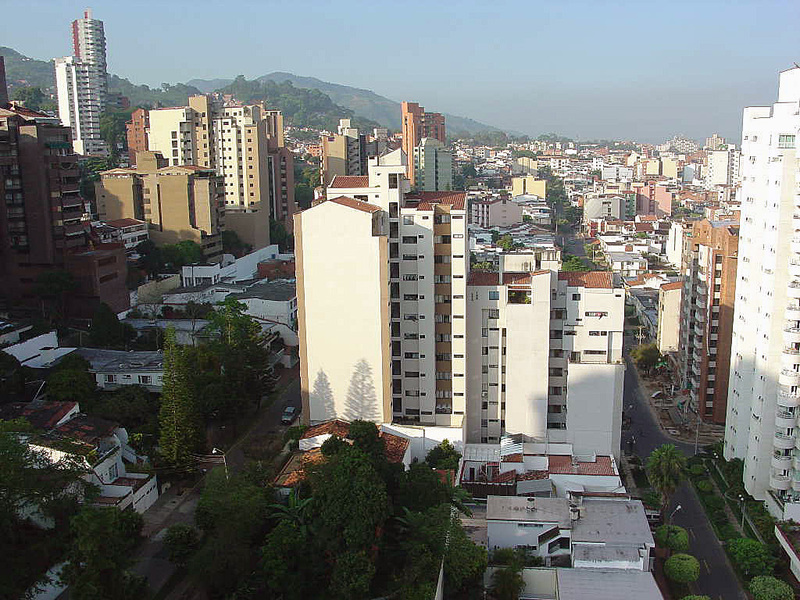 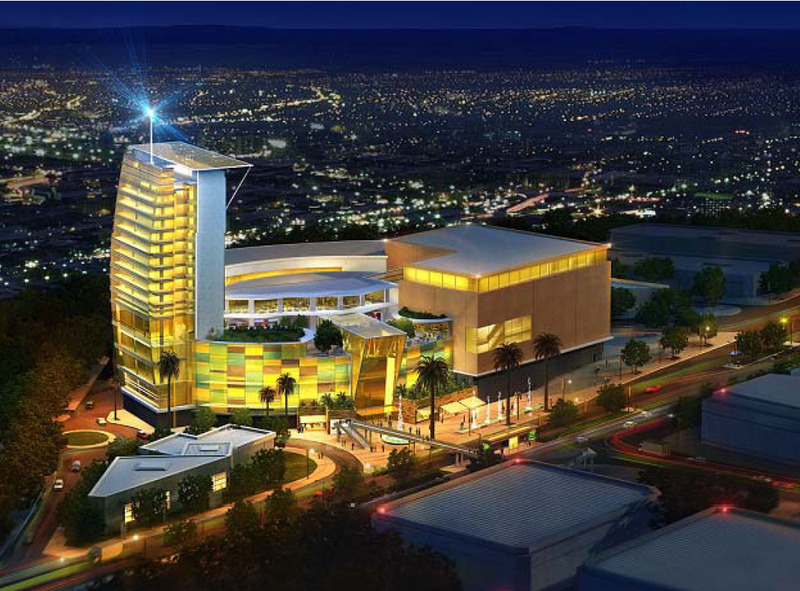 Bucaramanga is city of Columbia (Departamento de Santander). 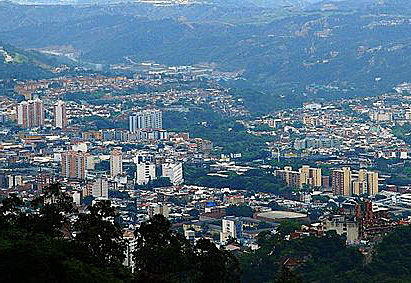 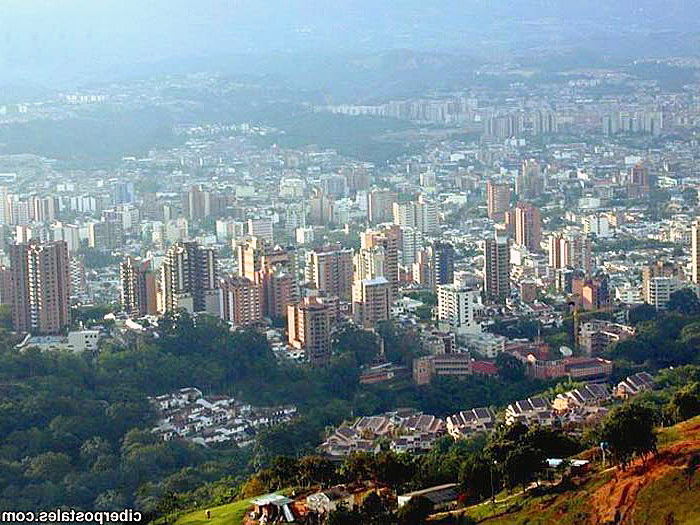 The population of Bucaramanga: 571,820 people. 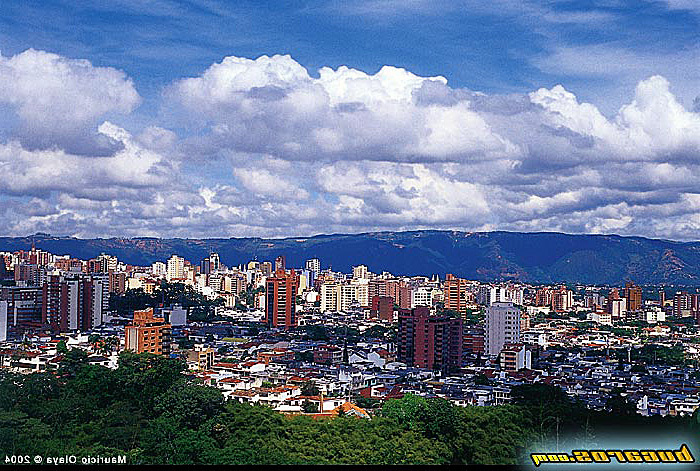 Geographic coordinates of Bucaramanga: 7.12972 x -73.12583.